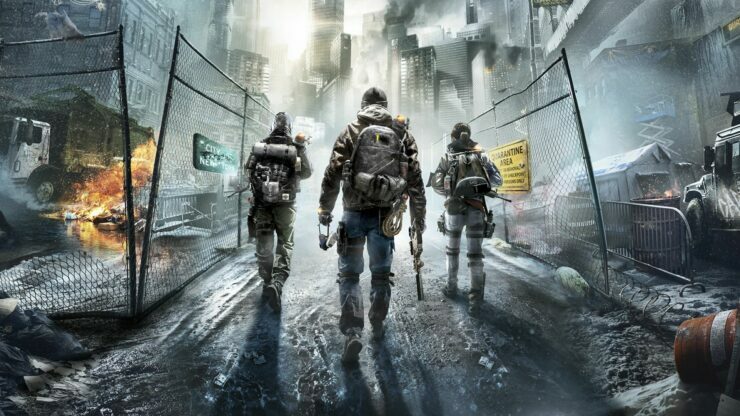 Ubisoft, one of the biggest third party publishers, received critiques from several core gamers after buggy and/or disappointing launches such as Assassin’s Creed Unity and Watch Dogs. However, it does seem that the company is now willing to delay games when needed. For example, this year’s Assassin’s Creed installment has been moved to next year and The Division was pushed twice before release. In an interview with GamesIndustry, Ubisoft’s Head of EMEA (Europe, Middle East and Africa) Alain Corre confirmed that polish is now like a mission. What we want is that our games are perfect when we release them and we are showing that all the time, so we are giving them the time they need to blow away everybody. That’s our mission. The beauty of Ubisoft also is to be able to give time to games when we feel they are not completely polished. We are trying to respect the dates of course, but sometimes we have to make the decision to [push a project back], like with The Division for example, which we had to postpone twice because we felt it was not completely polished yet. Quality for us is super important – everyday we work to make sure the worlds we create are as perfect as possible before we release them to the fans because ultimately they decide if the game is good and if they will help with word of mouth. Elsewhere in the interview, Corre also said that Watch Dogs 2 can be a “super good game at the end of the year” and that having so many franchises can help others breathe in the meantime, which is probably a reference to Assassin’s Creed. He also mentioned that the upcoming Assassin’s Creed movie, due in December and starring Michael Fassbender as well as Jeremy Irons, is “very true” to the DNA of the game. Do you agree that Ubisoft already steered the ship when it comes to rushing games to the shelf, or should they be even more cautious? Let us know in the comments.